Roanoke has the most affordable homes in Virginia. Numbers released by the Council for Community and Economic Research for the first quarter of 2016 rank the Roanoke metro area as 59th lowest cost metro in the nation with costs lower than 77 percent of participating metros. With an index of 89.4, costs in Roanoke are 10.6 percent lower than the national average of 100. The numbers put Roanoke well below the national average for costs and ahead of similarly sized metro markets in the South such as Richmond (94.4), Asheville (96.1), and Chattanooga (95.0). 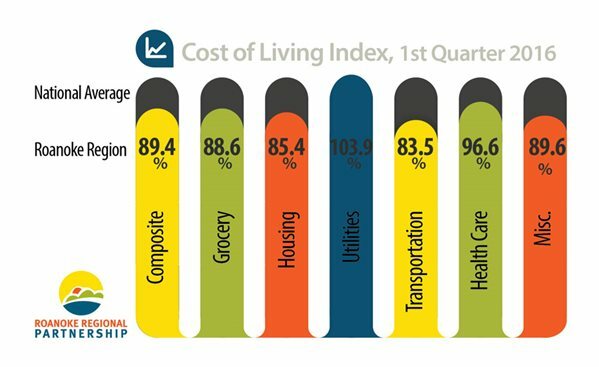 New York City (Manhattan) ranked highest in cost of living with an index more than twice the national average (227.0), followed by Honolulu, HI in second (192.8). Roanoke consumers are flexing their muscles as the recovery gains steam, and one place this is quite visible is in the housing market. The latest data from the Roanoke Valley Association of Realtors show that home sales are at levels the region hasn’t seen since before the recession. Sales of homes in May 2015 surpassed sales of any May since 2006. Sales are up 10.6 percent year over year from May 2014 to May 2015. In May, nearly $100 million in overall residential sales volume was reported averaging just over $207,000 per home sold. Private sector employment was at its highest level at the end of 2014 since 2007, the Roanoke metro market’s growth in per capita personal income exceeded the national growth rate between 2011 and 2013 (most recent data), and interest rates have remained relatively low. 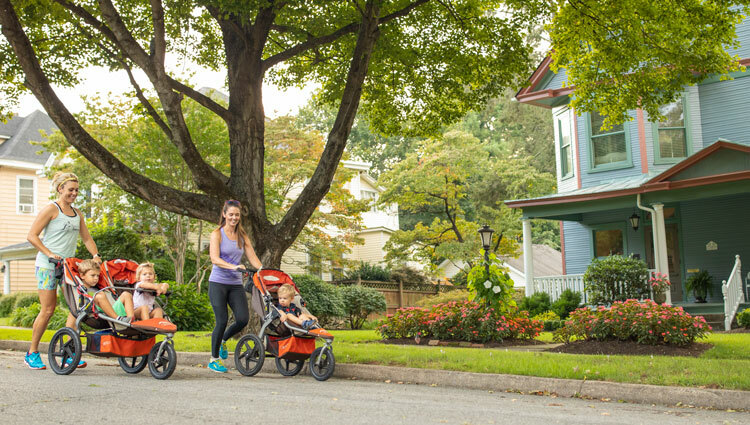 These factors combined have translated into a healthy home-buying season for Roanoke in the spring. Want to know more? 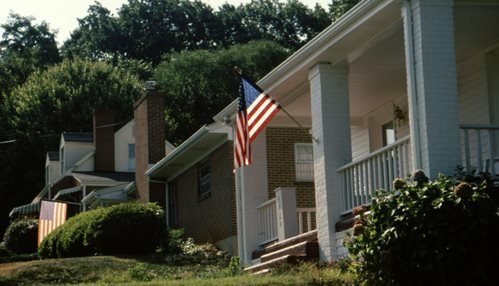 Learn more about housing options in the Roanoke Region, including median prices and comparisons to other metro areas.